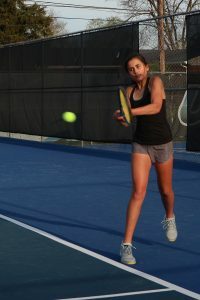 Girls Varsity Tennis · Apr 5 VG Tennis with a great season so far. 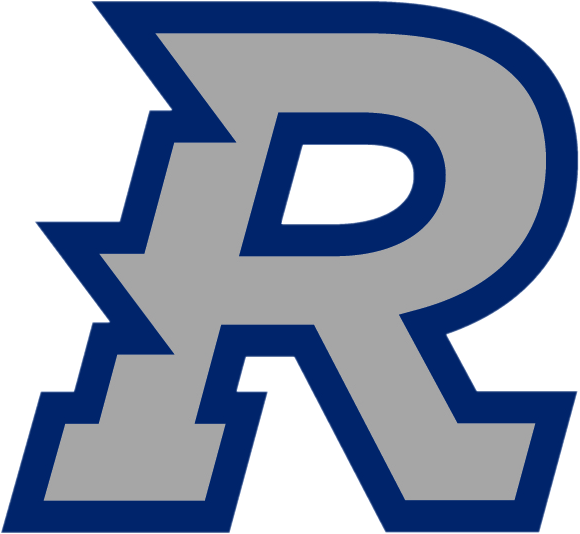 Randolph Varsity Girls Tennis team is having a great season so far. We are 6-0 with 2 more matches next week to finish our regular season. 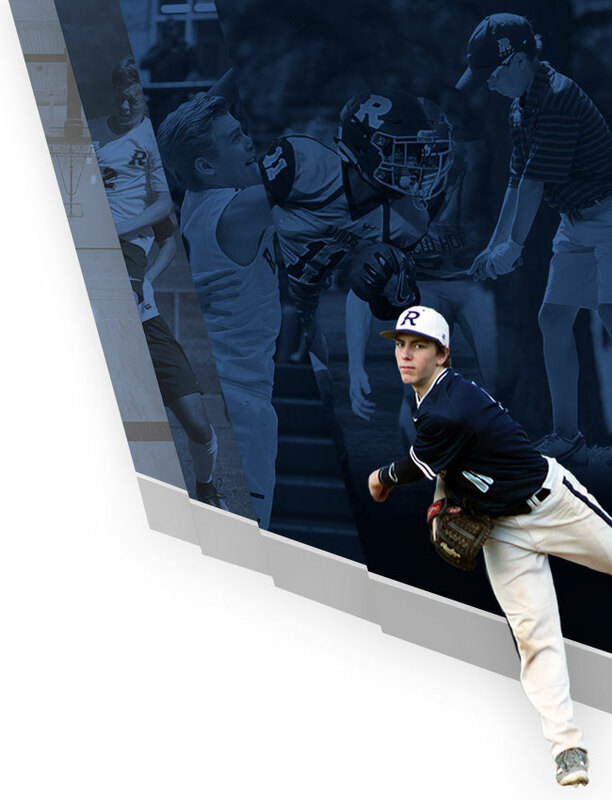 Raiders play DAR on April 9 and Trinity on April 12. 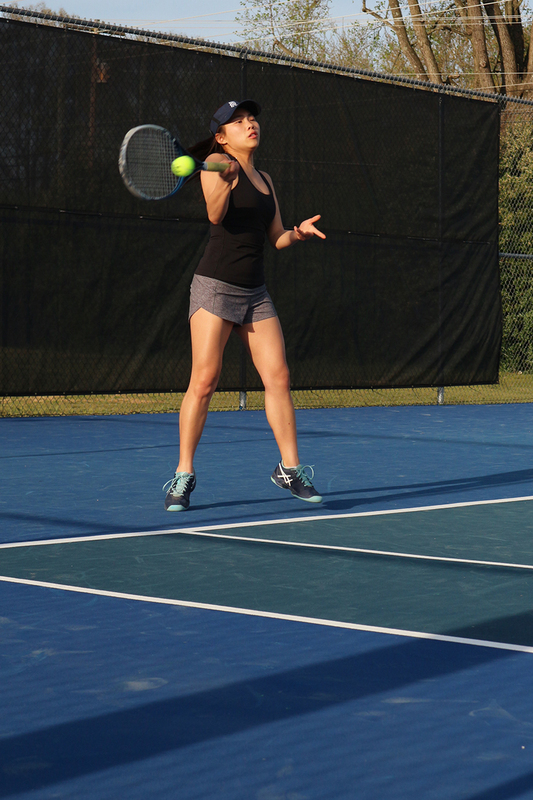 The rain in February slowed us down getting our matches in but we have been enjoying very tennis friendly weather since returning from Spring break. 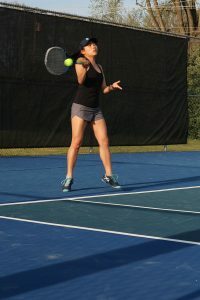 The girls are working hard and developing both technique and strategy to their game. 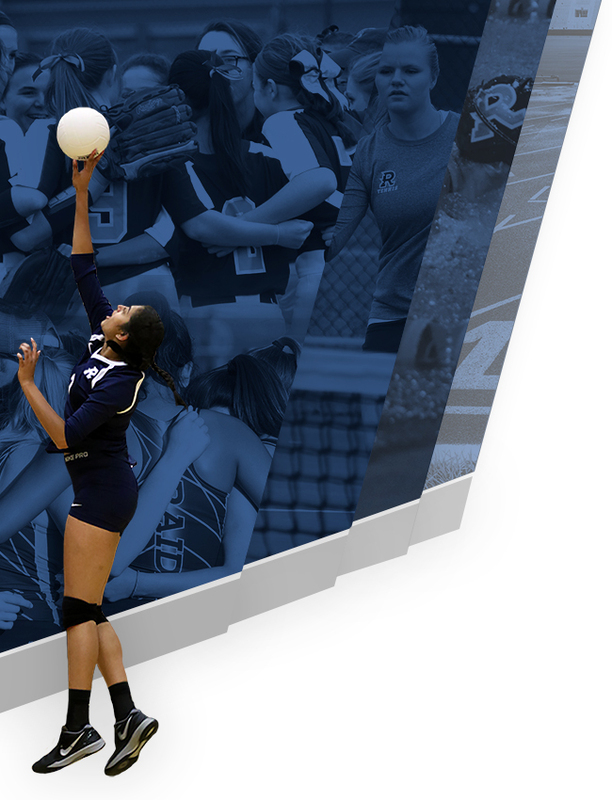 April 15 we will have our Sectional Tournament at Jimmy John’s Tennis Complex in Decatur, AL.